Your choice will only apply to the health and care system in England. 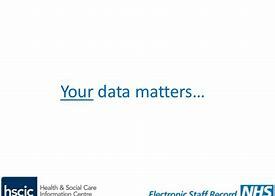 This does not apply to health or care services accessed in Scotland, Wales or Northern Ireland. Please see the links for more information, thank you.